Mazagon Dock Admit Card 2018 – Mazagon Dock Limited has released the Mazagon Dock Admit Card 2018 on January 08, 2019 at mazagondock.in. The examination will be held on January 12, 2019. The candidates who have enrolled them for the examination can download the admit card now. The candidates have to enter the Registration Number, and password/ date of birth. Mazagon Dock Shipbuilders limited is the shipping company which provides the recruitment to the deserving candidates on the basis of the written examination, some experience in the shipping industry and the final Trade test. For more details on Mazagon Dock Admit Card 2018, candidates must scroll down to the below-detailed article. Latest: The Mazagon Dock Admit Card has been released. Scroll down to access the link. Admit Card to the eligible candidates can access through official website only. It is mandatory for the appearing contenders to carry their hall tickets at the exam hall. No candidate will be allowed to give the entrance exam in the absence of the allotted admit card. 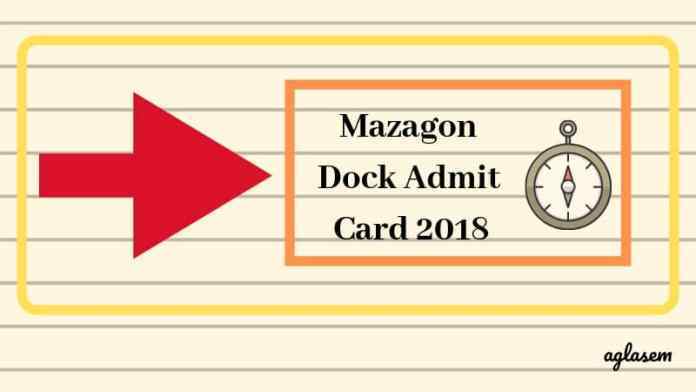 Admit card: Click here to download the Mazagon Dock Admit Card 2018. How to download the Mazagon Dock Admit Card 2018? Candidates who are looking for the instructions to download the Mazagon Dock Admit Card must go through the steps enlisted below. Visit the official website or click on the direct link which is provided on this page. The direct link takes you to the candidate portal. Now enter the registration number and Password/Date of Birth. 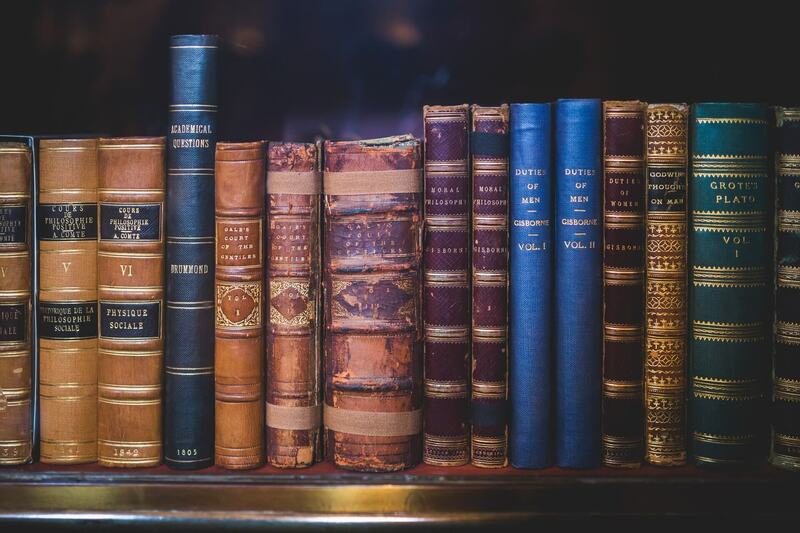 Fill the asked credential diligently. The admit card page will appear on your tour screen. Download and take a print out of it for future references. Candidates must check out the pointers enlisted below which shall be mentioned in Mazagon Admit Card. 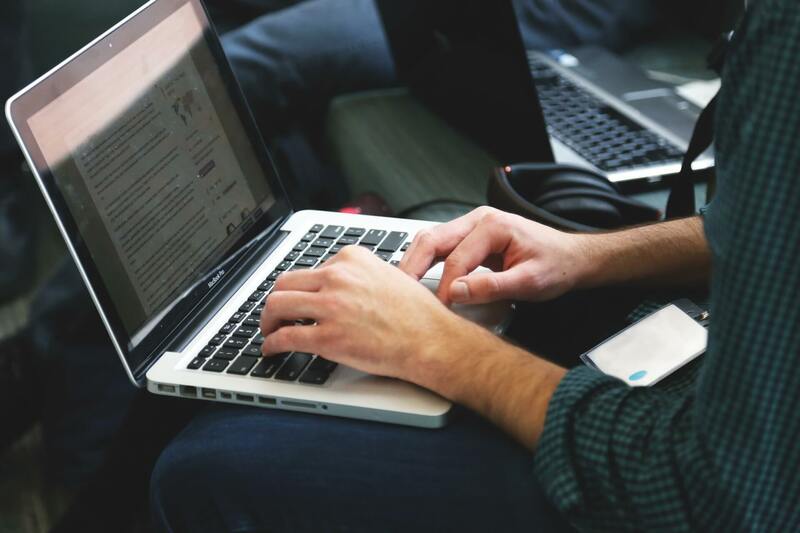 Through these details, candidates will get to know the exact schedule for the entrance examination and also the instructions that have to be followed by them while writing the paper. Below, we have enlisted the documents which are mandatory to be carried by the candidates at the exam hall else the permission their entry will not be granted. It is suggested to the appearing candidates to prepare a folder for the documents to keep them safe and take them on the entrance day. One hard copy of Mazagon Dock Admit Card. One original identity proof. The ID proof can be candidate’s Aadhaar Card, PAN Card, Voter ID Card, Driving License, Passport or any other valid identity proof for the verification process. One hard copy of the ID proof for the submission. One passport size photograph which has been uploaded in the online application form. An admit card/hall ticket is the most important document which has to be carried at the exam hall. No entry will be allowed without this crucial allotted document. Candidates will be able to see the details printed on the hall ticket such as exam date and time, examination centre, important instructions, application/registration number, personal details, and many more. It is advised to the appearing candidates to check the details after the issuance of the admit card. Candidates must make sure that they do not write anything on the hall ticket else their candidature will be canceled by the concerned authorities and application fee will be non-refundable.